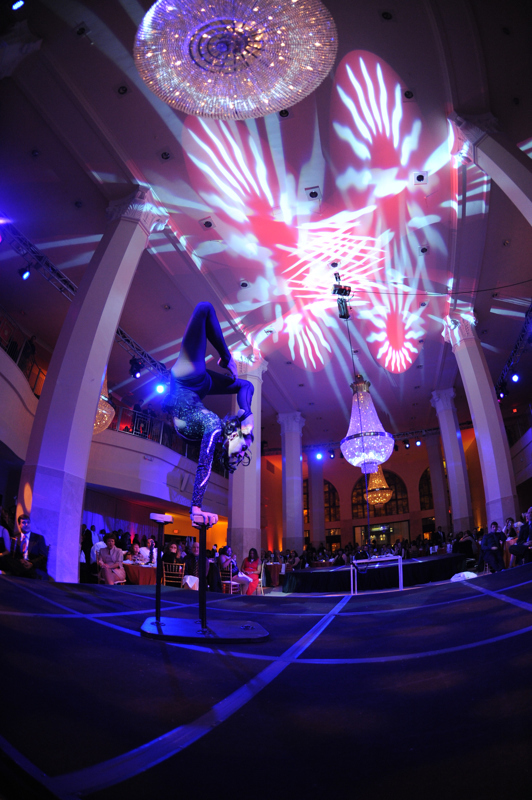 Get ready for a next-level New Year’s Eve party with Atlanta’s 15th Annual Downtown Countdown at Southern Exchange, located at 200 Peachtree. 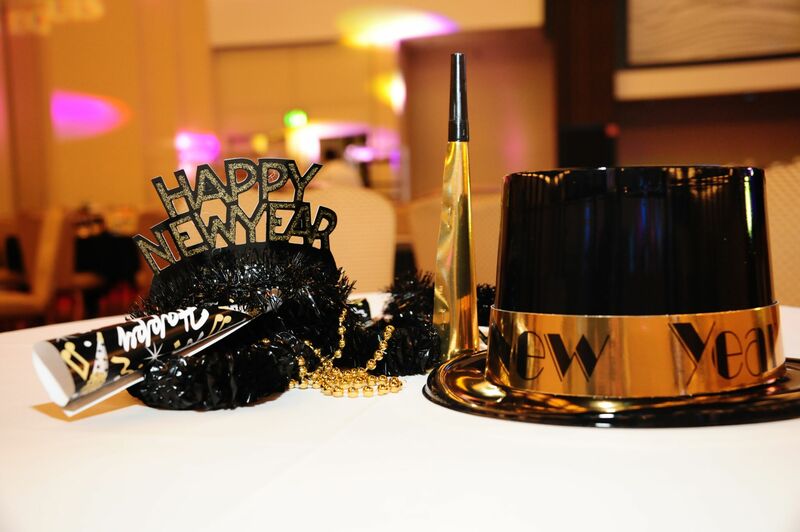 This sophisticated and energetic event gathers Atlanta’s in-the-know party crowd for an exhilarating New Year’s night full of entertainment and top-notch party luxuries like a premium open bar. 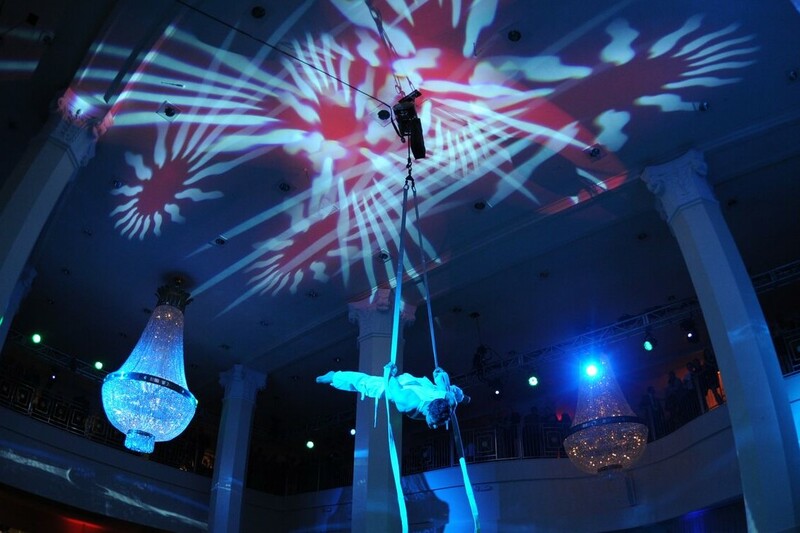 As Atlanta’s premier event venue, Southern Exchange at 200 Peachtree boasts sprawling ballrooms that combines historic architecture with contemporary swank. 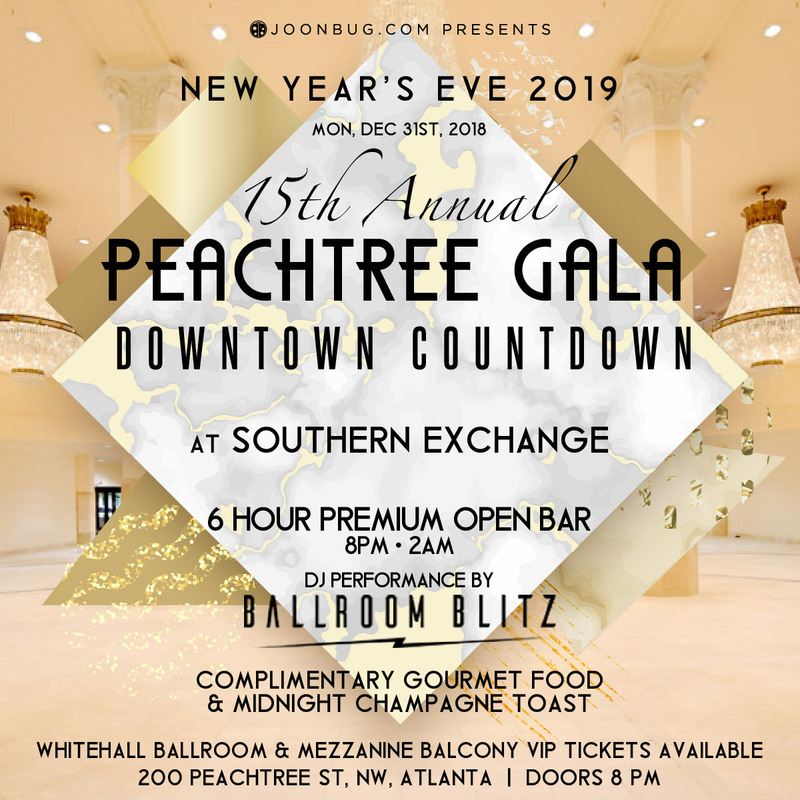 This New Year’s Eve, Southern Exchange at 200 Peachtree transforms into a vibrant party paradise for Atlanta’s biggest, most talked-about New Year’s Eve mega-party. 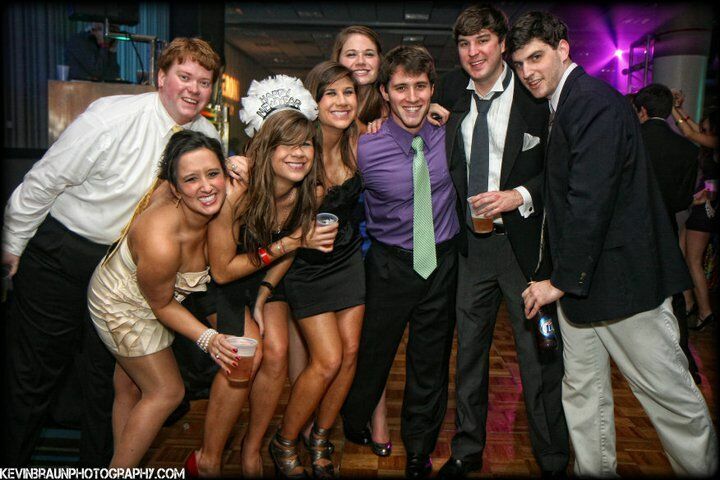 Turn up this New Year’s Eve in Atlanta at Southern Exchange, 200 Peachtree’s Downtown Countdown NYE event. The massive party will get underway with a 6 hour premium open bar. Fulfill other party appetites with complimentary amenities like early evening buffet station bites and festive NYE party favors. This NYE in Hotlanta will heat up as live DJs spin crowd-favorites in Top 40, Hip Hop, House, Dance and Mash Ups, bringing the crowd to the spacious dance floor. Guests can also expect live music performances and entertainment (details to be announced) for a no-holds-barred night of celebration. 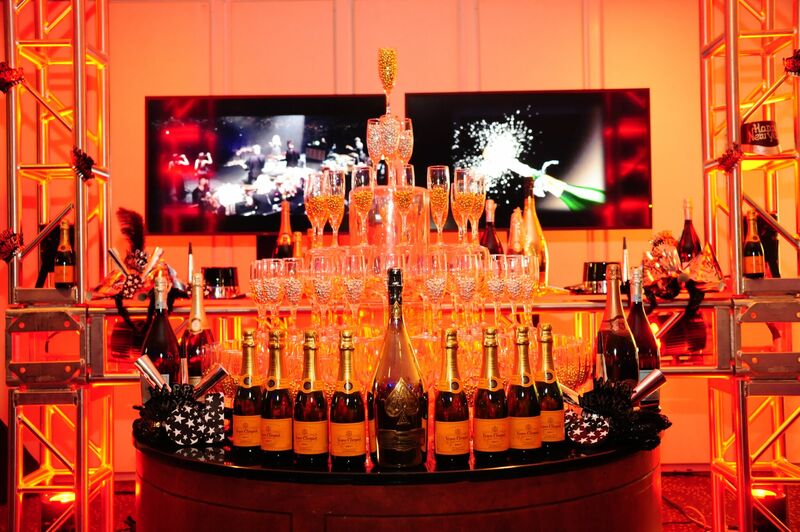 At midnight, take a breather from the high-energy dancing and join in a DJ-led count down, complete with a classic, complimentary champagne toast. 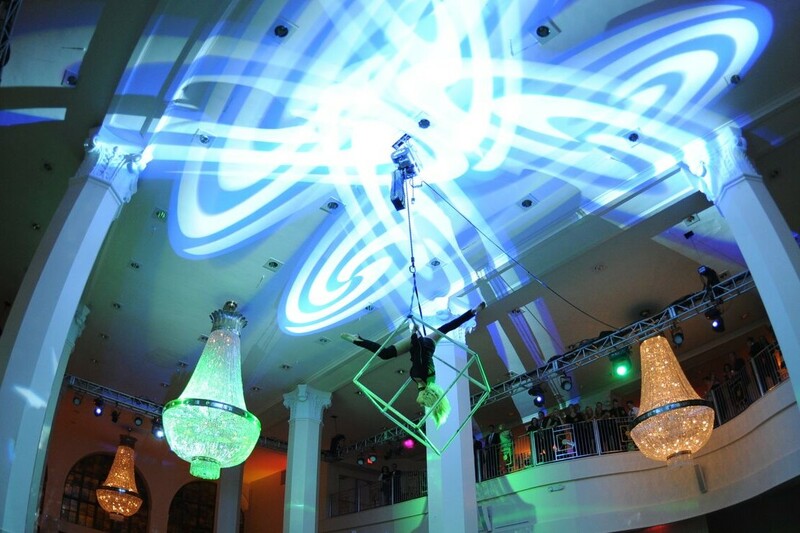 This event also offers a variety of VIP ticket options, including exclusive access to the VIP mezzanine balcony area, Table and Bottle Service and more. 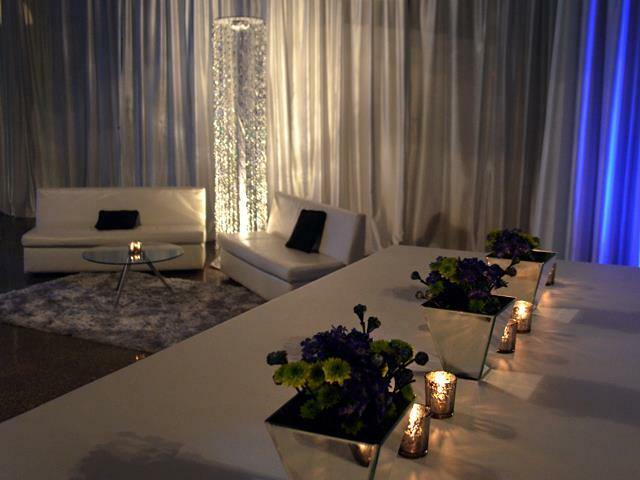 Southern Exchange at 200 Peachtree is Atlanta’s top private event space and nightlife venue. 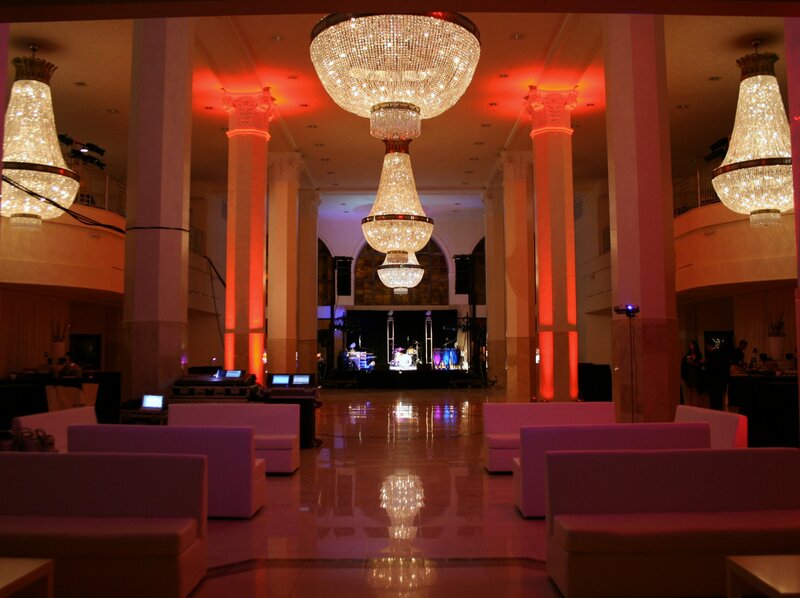 Located in a historic building with spectacular architecture, Southern Exchange radiates the elegance of a vintage era while infused with the posh vibe of a premier metropolitan venue. 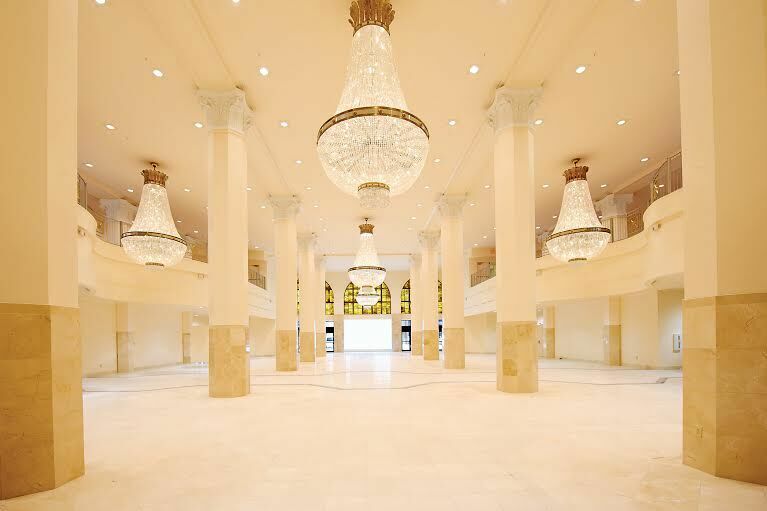 The massive space boasts 18,000 square feet in a majestic ballroom-style Grand Atrium, complete with soaring ceilings and 14’ chandeliers. Featuring splendid accents like bi-level draperies, towering columns, marble floors, stained-glass windows, and a wrap-around Mezzanine level, Southern Exchange at 200 Peachtree is an extravagant locale and favored host of Atlanta’s high-profile events. 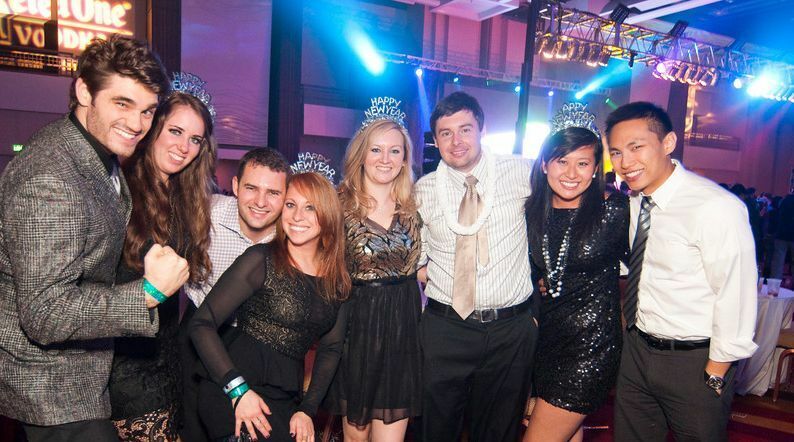 Make this New Year’s Eve legendary at Southern Exchange, 200 Peachtree, with Atlanta’s Downtown Countdown NYE super-bash. Check out these great, local hotel options we have! The Ellis Hotel: A historic Peachtree Street landmark with a legendary past and an impeccable tradition for guest service, or a chic and stylish boutique decked out with every modern luxury. Hyatt Regency Atlanta: Our downtown Atlanta hotel offers a full range of services and amenities, including notable restaurants and bars; technology-enabled ways to collaborate; and spaces to work, engage or relax. Double Tree by Hilton: Hilton is dedicated to fulfilling its mission to be the world’s most hospitable company by delivering exceptional experiences – every hotel, every guest, every time. Hotel Indigo Atlanta Downtown: When you stay with us, you’re not just staying anywhere, you’re staying somewhere—within a vibrant community, in a unique boutique hotel that combines authentic local experiences, modern design and intimate service with the peace of mind and consistency of staying with one of the world’s largest hotel groups. Sheraton Atlanta Hotel: At Sheraton, we Go Beyond so you can too. Our dedicated associates commit to meaningful, intuitive service so you always get the most out of your stay.